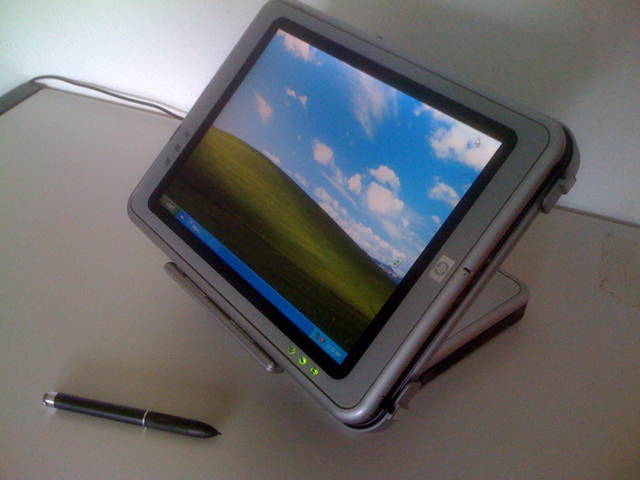 HP Tablet PC with Docking Station and a number of additional features. The keyboard is removable with the simple push of a sliding switch. So the the user can chose whether to leave it attached or use alternative ways of input such as external pen (stylus). 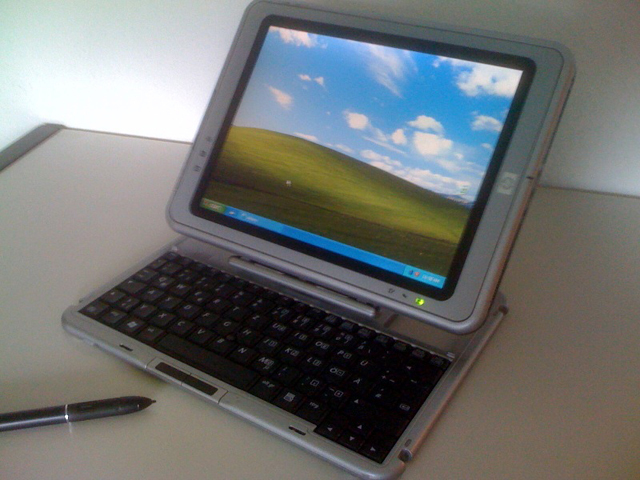 It allows writing and storing information and sketching pictures in much the same way one would with a notepad and pen. 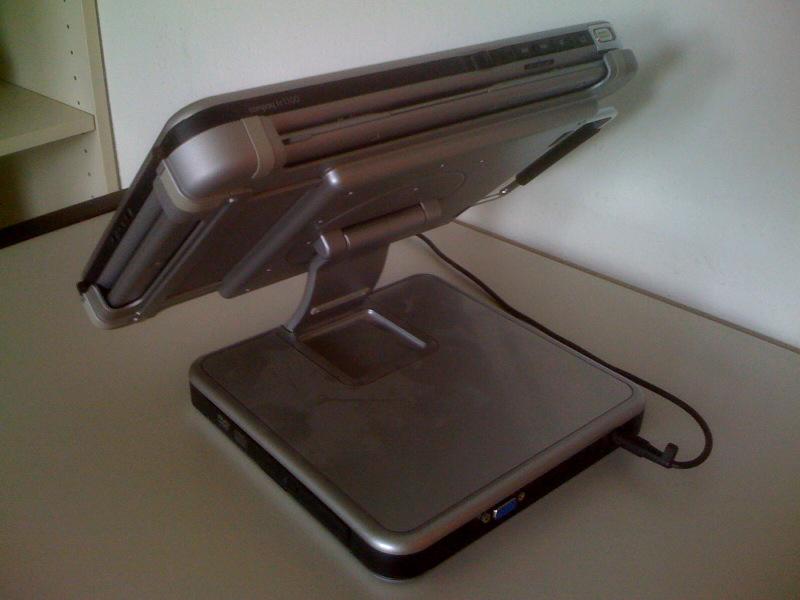 Docking solution provides desktop flexibility. In addition, the tablet provides warm swap battery support - one can simply swap low batteries with a fully charged battery while in stand-by mode. The tablet was used for teaching purposes at Statistics chair.